It's Friday Eve and we all know what that means, don't we?! Yup time for a new CASE study! And this is the beauty of a card that's up for CASEing by our marvellous muse, Julee Tilman. This features lots of Hero Art goodness on it - I'll be sure to add the deets when I get a spare moment! Now I'm dashing off to unpack more boxes, but be sure to check out what the rest of the CASE study DT whipped up for ya and join in the fun! LOVE, LOVE, LOVE, LOVE...this card is just gorgeous! Hugs! I say let the crafting goodies suffer no longer in their boxed jails ;) Set up a table and let them out LOL! Hope the unpacking goes quickly and well. Great CASE card. Love the colours you used and that phone image is too fun. I am loving those retro phones!!! Seriously, this is fabulous Aimes!! 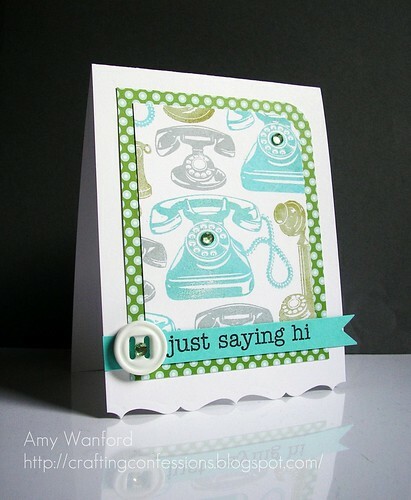 Aimes, I LOVE this fabulous card, and I really love how you interpreted the inspiration piece! Awesome job! Beautiful! Great casing of the original. Aaaaaagh! Aimes stop it! 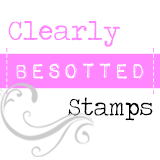 I actually ORDERED this stamp set (courtesy of hanging around a certain blog) ... and it still hasn't arrived!! This little number hits a note off the radar screen - it's *absolutely* gorgeous - I love the slightly funky feel in your repetition! Hope you can get inky again soon (too much withdrawl is NOT a good thing) and **all** the best to you in the chaos!! HUGS! I saw this set at a LSS just a few days ago. I knew I should have bought it! LOVE, LOVE, LOVE what you create with those phones!! This one is a real stunner. Fabulous colors and love the repetition technique. Best of luck with the move! This rocks! Love all the little touches - the border on the bottom of the card and the bling in the centres of the phones. Awesome! Fun card! I'm so out of it, I didn't even know you were moving. Hope it goes smoothly and that you find your stamps and supplies real soon! This is such a delightful card Aimes. Good luck with the move. Way too cute!!! Love the papers - those phones are just too cool! Cute paper and great colors. What great colors! Nice job on this, neat little telephones. OMG!!! This is too fabulous!!! WOW! Trendy phones indeed! 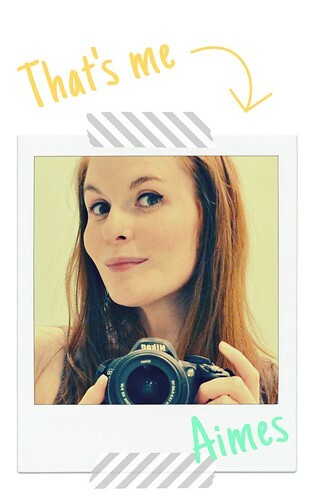 Awesome card Aimes!!! Good luck with unpacking!!! You've got such a knack for design! LOVE IT!!!! !